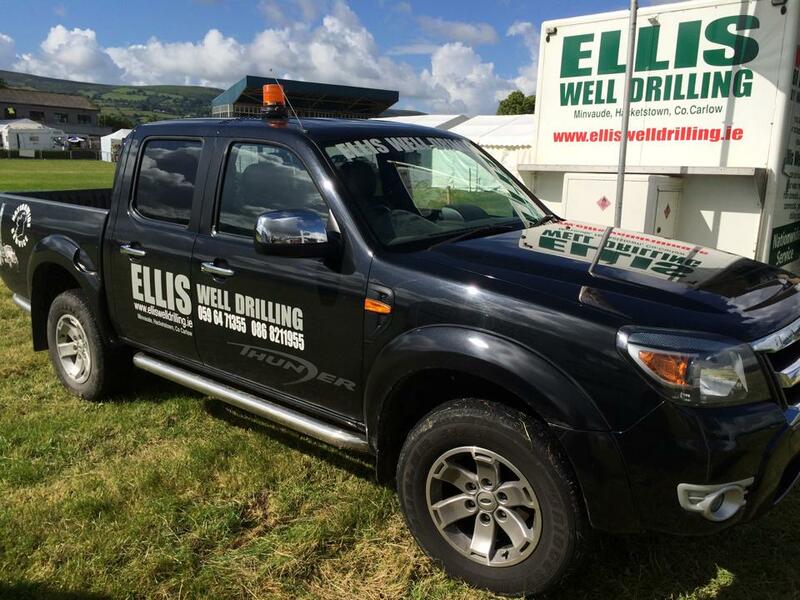 Come and meet us at the annual Ploughing Championships at our regular stand. 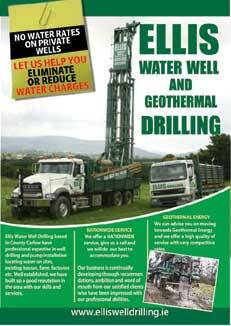 Well Arden Ltd T/A “Ellis Well Drilling” covering the majority of counties throughout Ireland are based in Minvaude, Hacketstown, Co. Carlow. 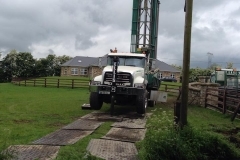 With professional expertise in well drilling and pump installation, monitoring boreholes, locating water on sites, existing homes, farms, factories etc. A Well established family run business for over 50 years, “…where our family treats you like family”. We have built up a good reputation with our knowledge, skills and services. 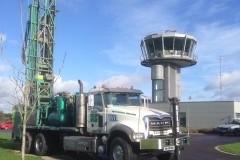 Our reputation is widely recognized in the well drilling industry and we get many referrals for satisfied clients whom have been impressed by our professional expertise. 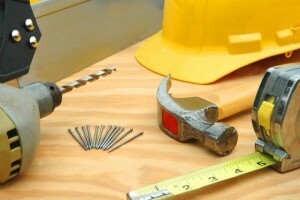 Our years of experience ensure that we will complete your project on time and to your full satisfaction. 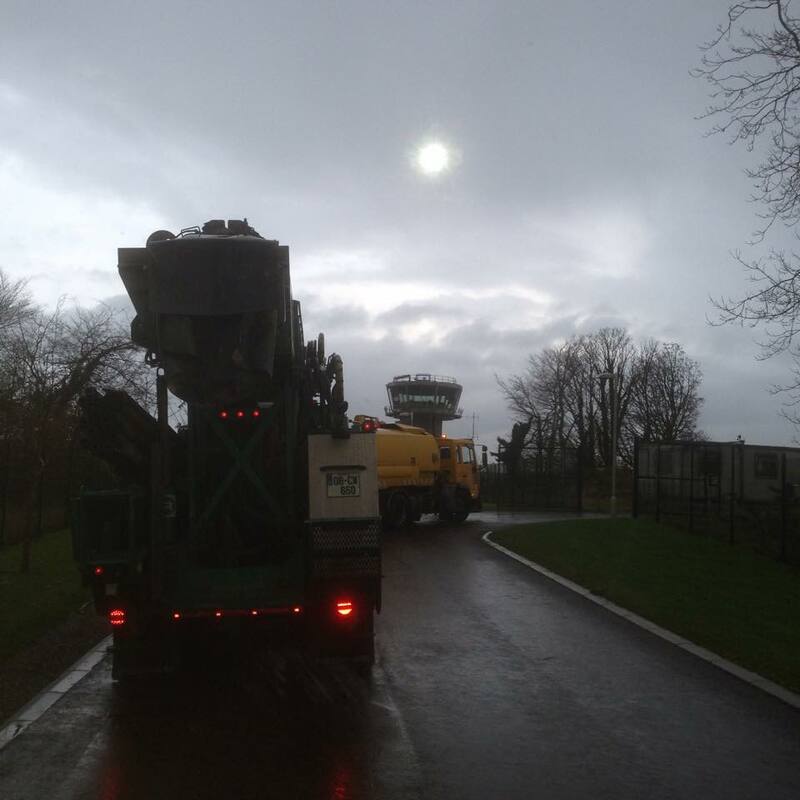 Our modern equipment and experienced workforce promise the highest level of efficiency on site. 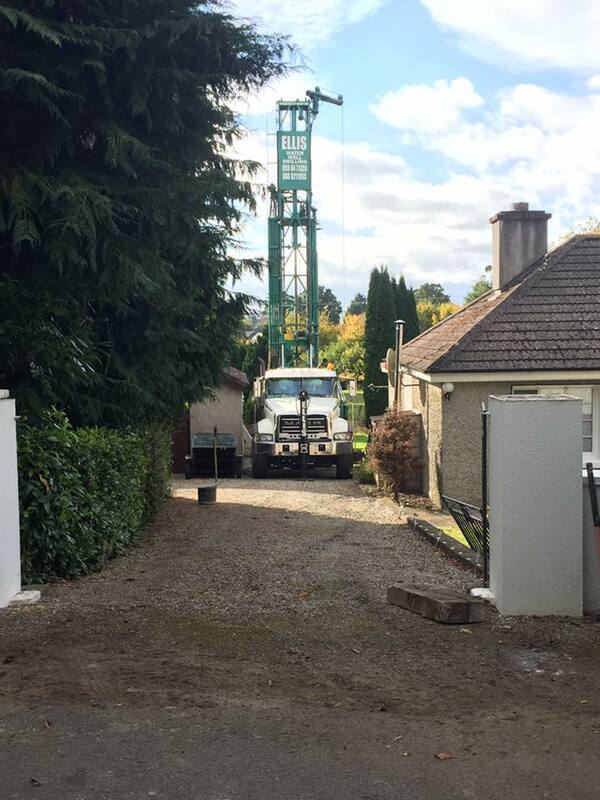 Give us a call on (059) 6471355 to obtain a free quotation or to arrange a on site consultation. 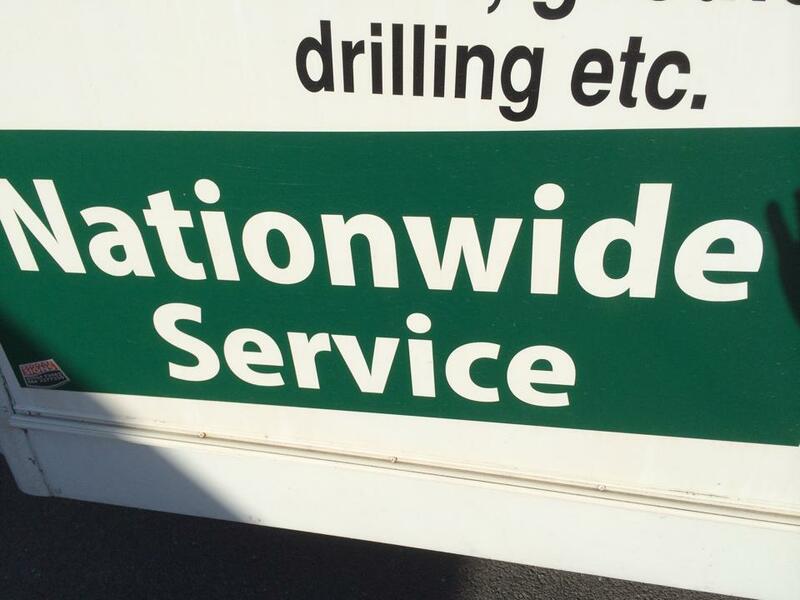 We service many counties throughout the republic of Ireland & is subject to conditions , please contact us for advice. Phone lines operate Monday- Saturday, 9am till late!!!!! 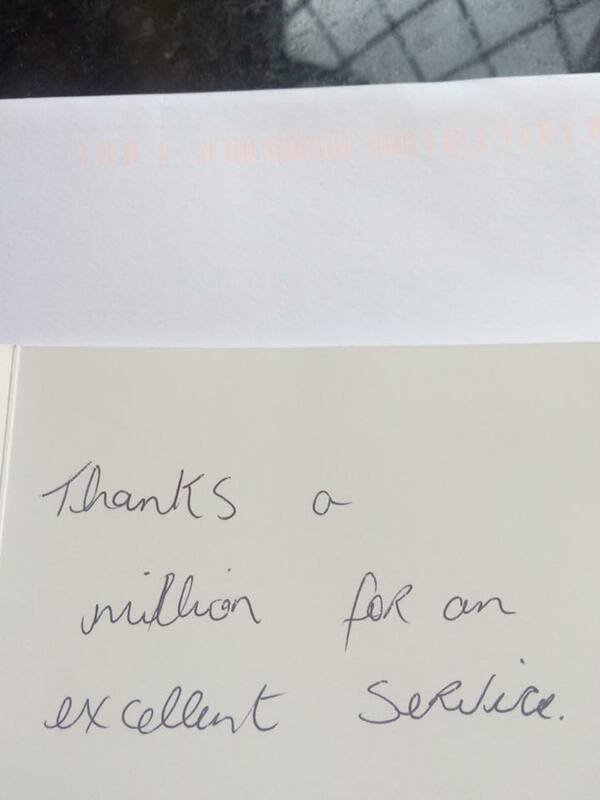 Our business is continually developing through recommendations, ambition and word of mouth from our satisfied clients who have been impressed with our professional abilities. 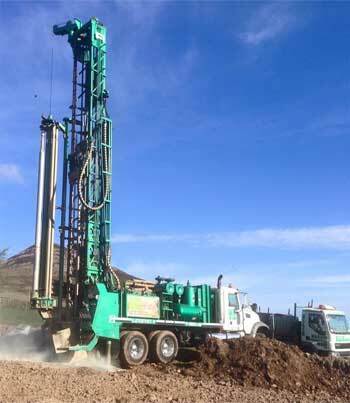 All our wells are constructed to EPA standards. References available on request. 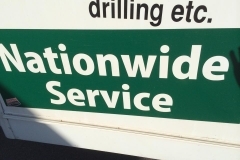 We offer a high quality of service with very competitive rates. It is for your own private use, to use freely as you wish. 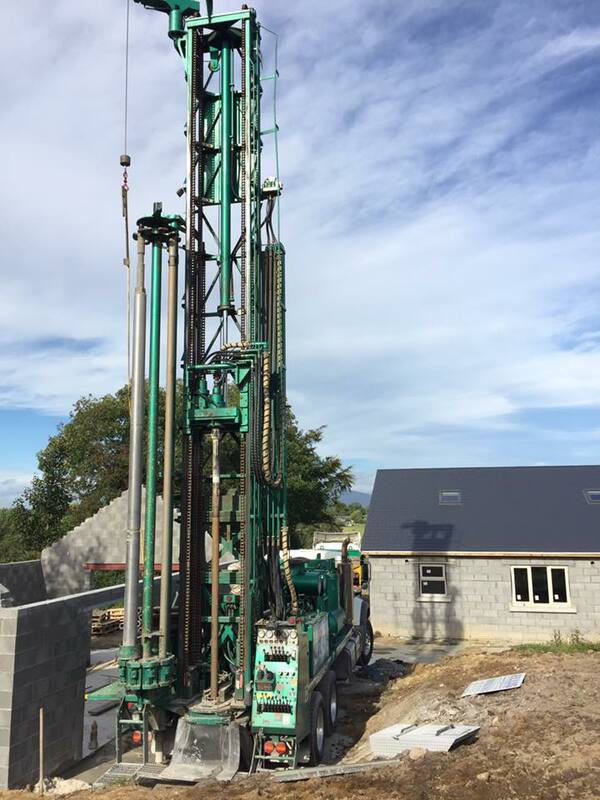 A private well is cost effective when compared to rates charged by public water schemes, a bored well has only the initial cost at the start of the project and is not subject to water rates. If you are paying for your water supply we can reduce these charges by sinking a well on your property. It’s a natural source and you know where it’s coming from. 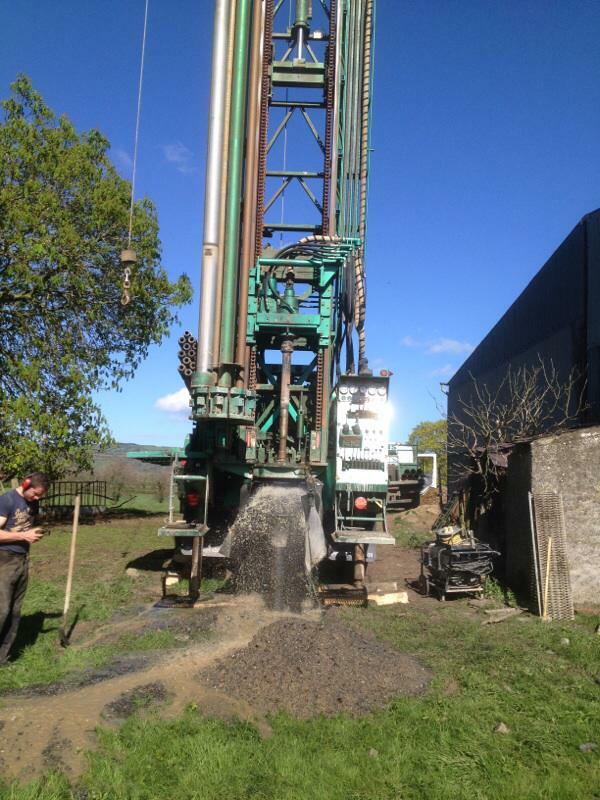 No planning permission is required for a existing dwelling to drill a well. 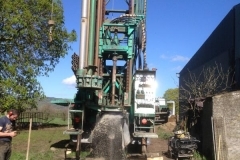 Farmers can claim vat back for the boring of a well at the end of the year on the vat 58 form. Newly built homes will not qualify for local authority grant. A dwelling house connected to the water mains or have it in the vicinity do not qualify for a grant. It’s difficult to predict quality and quantity. starts with an initial consultation on site to discuss your needs. 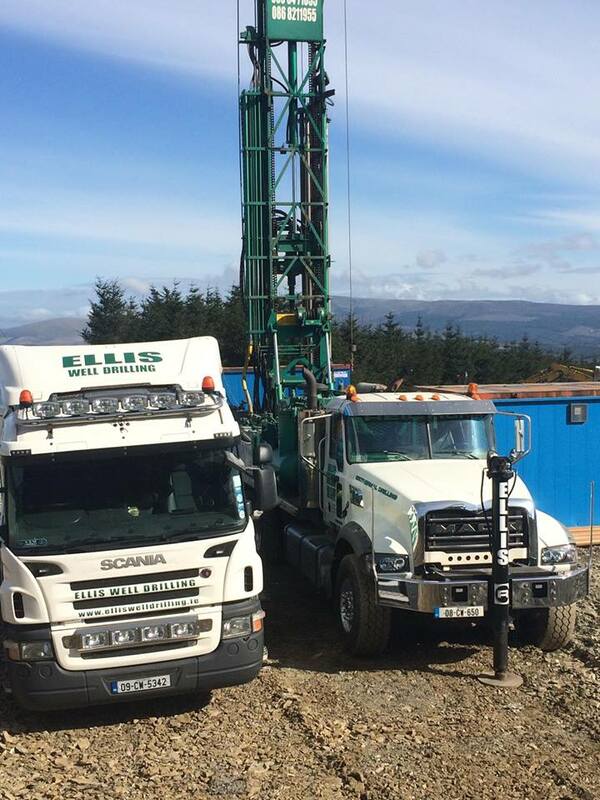 We review your terrain and check that our equipment can access the drilling location & advise on any preparation work that needs to be done prior to drilling commencing. We set an appointment for work to commence. 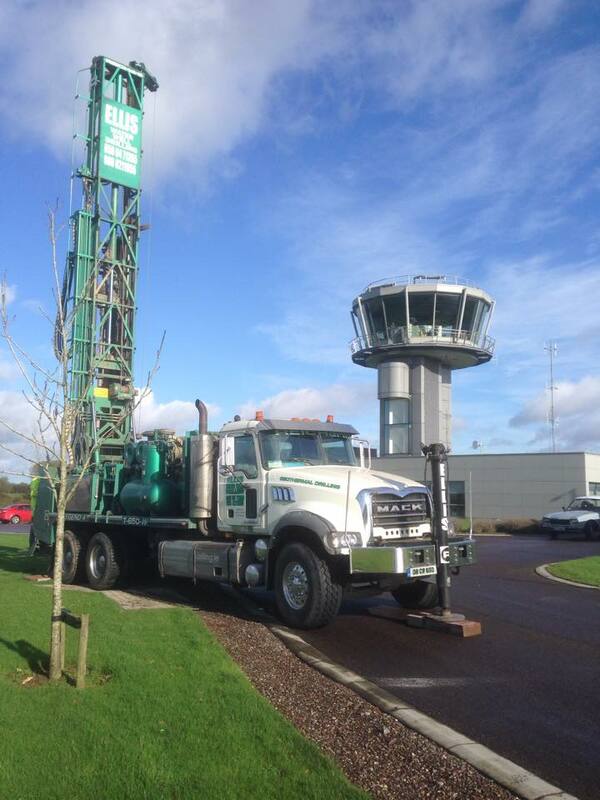 We look after the complete project from well to pump. 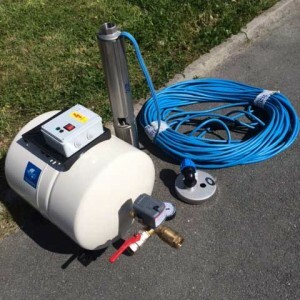 Your well is ready to use once the pump has been installed, we recommend that you purchase a submersible pump, this shall be installed down in the well, leaving your pressure tank in a pump house or existing shed that has a power supply. Should you wish to have your well tested we advise to wait about two weeks after drilling when you have used a lot of water from the well in your normal daily routine. The test needs to be carried out by your local laboratory or health board, you will receive a full water analysis . 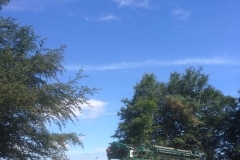 Should your test results show any abnormalities that need treating please contact us and we will refer you to a reputable filtration company. 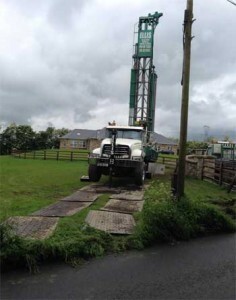 We have all terrain mats that can be laid on lawns or wet areas to avoid damage when accessing your site . 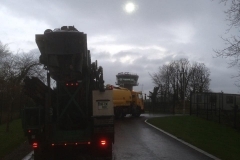 Safety has …… and always will be…… our foremost priority . 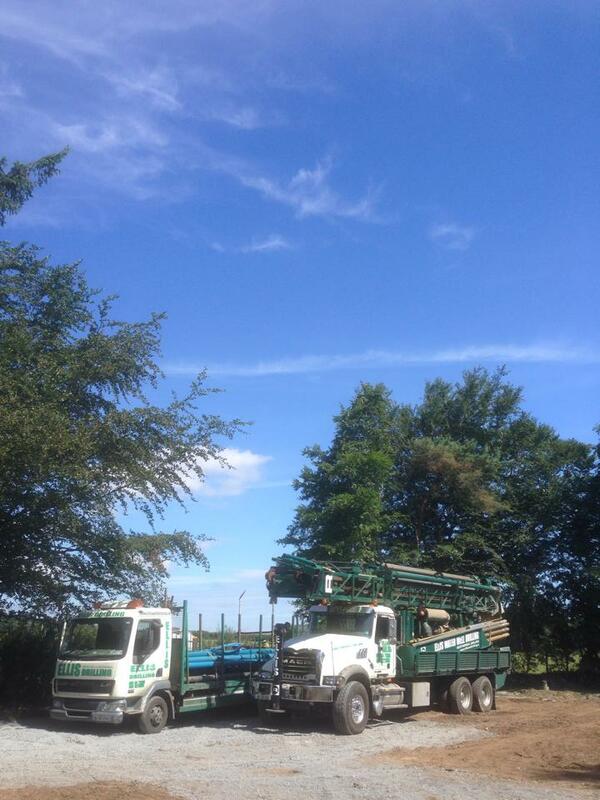 We pride ourselves on our attention to Health & safety, our h&s and method statements are drawn up in accordance with the health & safety legislation and kept currently up to date. All our employees must pass our safety and environmental standards. Safety is our top priority. Keeping out team and your job site safe is what we’ve built our reputation upon. We are c2 registered and our public liability insurance is up to date. Method and safety statements,manual handling & safe passes available on request. 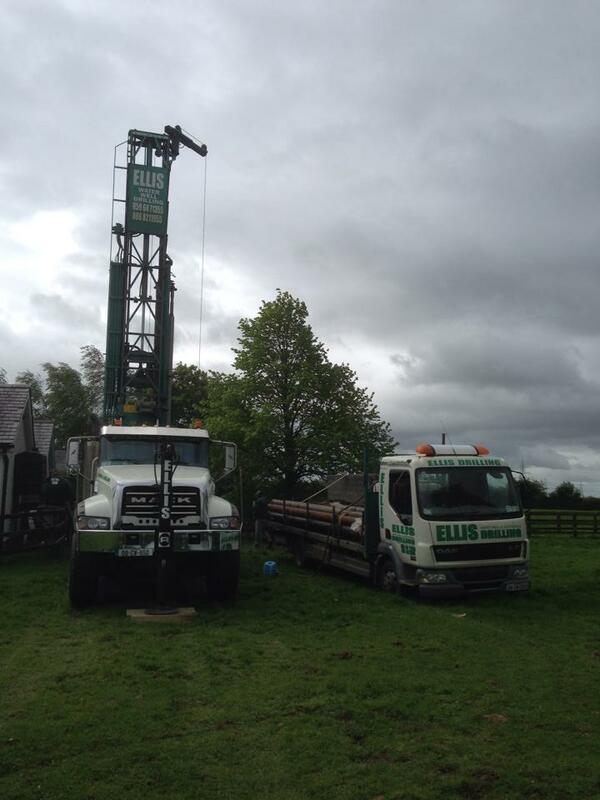 Ellis well drilling is in Donard. 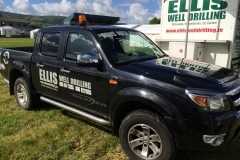 Ellis well drilling is at Donishall. 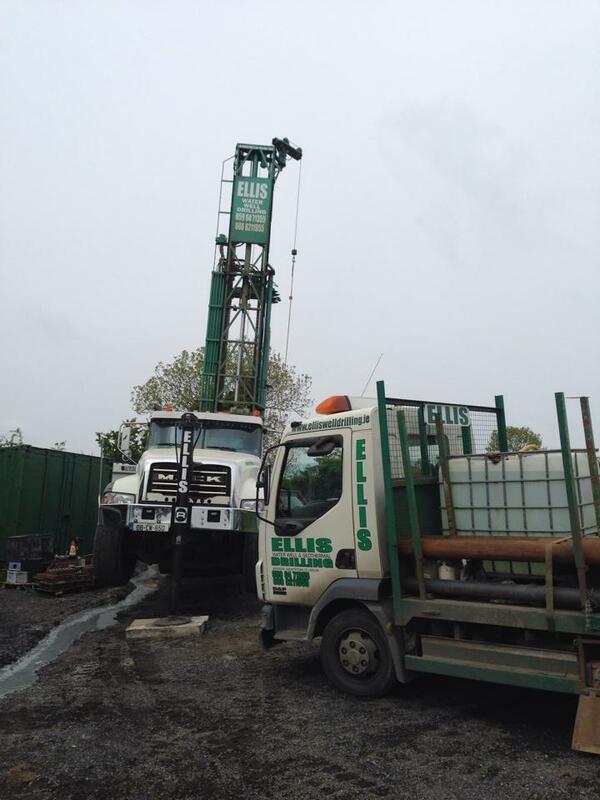 Ellis well drilling is in Avoca, Ireland. 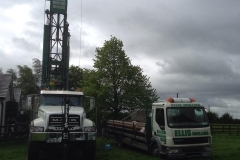 Copyright © 2019 ELLIS – Well Drilling Contractors. Powered by WordPress. Theme: Spacious by ThemeGrill.